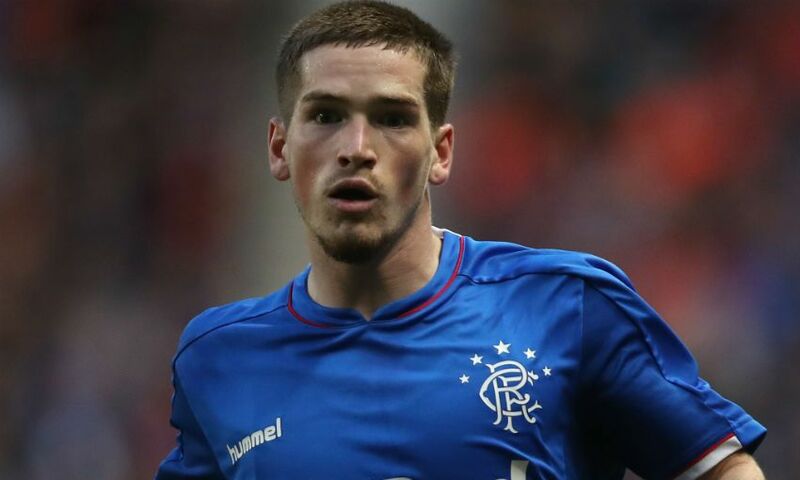 Steven Gerrard hailed Ryan Kent after the Liverpool loanee opened his account for Rangers in a 4-0 victory over Dundee on Saturday. Kent netted Gerrard’s side’s second goal at Ibrox, playing a pair of neat one-twos before finishing coolly. The 21-year-old forward was substituted 25 minutes from time, with his manager explaining afterwards that his decision was made with Thursday’s Europa League trip to Villarreal in mind. “I thought Ryan was certainly Man of the Match while he was on the pitch,” Gerrard said. “I wanted to get him off because I’m going to need his energy and going to need another performance of that level on Thursday night. Another Reds loanee at Rangers, Ovie Ejaria, missed the game versus Dundee due to a minor injury, but Gerrard is hopeful of being able to call on the midfielder against La Liga outfit Villarreal. 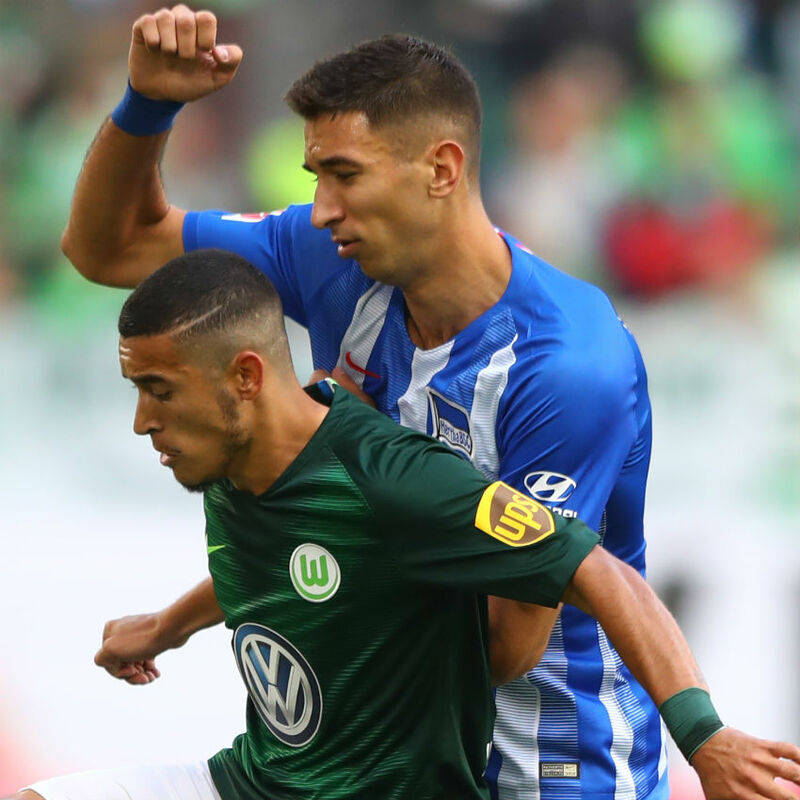 Elsewhere over the weekend, Loris Karius played in Besiktas’ 2-1 home win over Yeni Malatyaspor, while Marko Grujic completed the 90 minutes as Hertha BSC drew 2-2 with Wolfsburg in the Bundesliga. Sheyi Ojo and Corey Whelan were both involved in goalless stalemates. Ojo came off the bench with 17 minutes remaining of Stade Reims’ game against Nantes in Ligue 1, and Whelan made his Crewe Alexandra debut in their League Two fixture with Cheltenham Town. There were victories for Herbie Kane and Adam Bogdan, though, with the former’s Doncaster Rovers beating Walsall 4-1 in League One and the latter’s Hibernian overcoming St Johnstone 3-2 in the Scottish Premiership.